Name This Fish. 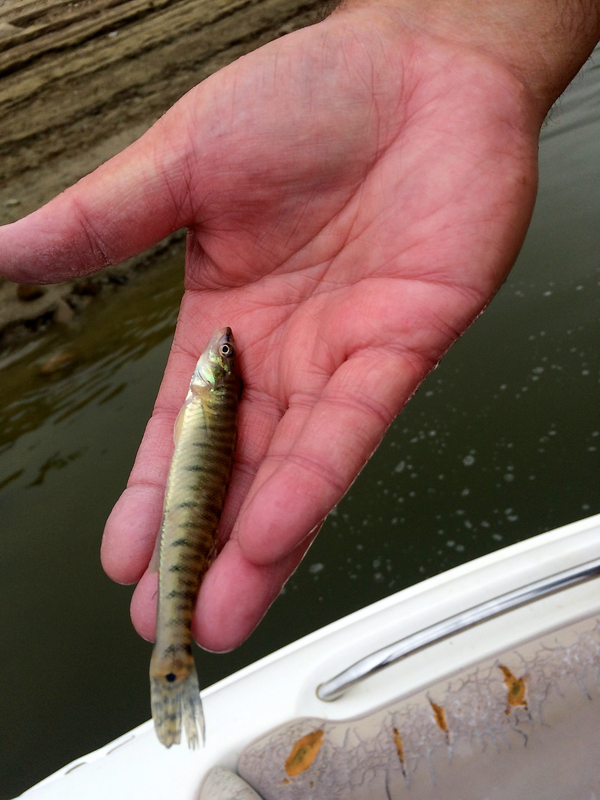 My buddy Jeff Morrison finds an unknown fish yesterday out of Castaic Lake. Can you name it? I have an idea of what it is but want to see if anyone else might know. Does Current Effect Bass? Yes It Does! Castaic Lake Has Current...Sometimes.